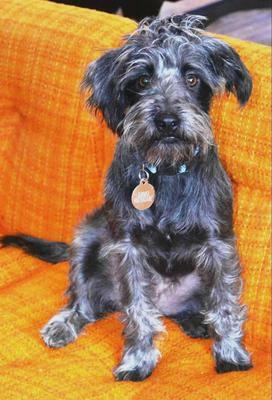 Our Rudy is a Miniature Schnauzer mix. The Schnauzers are apparently one of the breeds prone to Oxalate stones. In order to be on the safe side, we would like to eliminate foods that are high in Oxalates. From my research every grain, vegetable and fruit (except fresh strawberries) are high in Oxalates. Only meats are low or negative for Oxalates. What ingredients can I use to make treats for our Rudy?